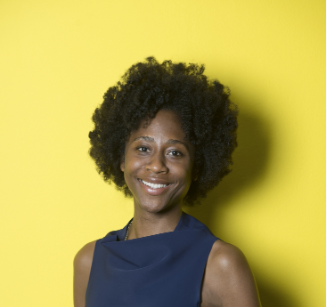 Join Locust Projects and Oolite Arts for a conversation with Naomi Beckwith, Manilow Senior Curator at the Museum of Contemporary Art Chicago, and former senior curator at Philadelphia’s Institute of Contemporary Art and Studio Museum in Harlem. Free. At Little Haiti Cultural Complex.